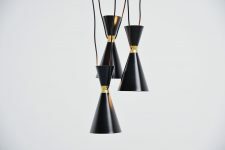 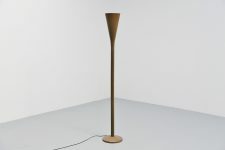 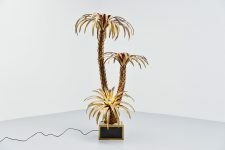 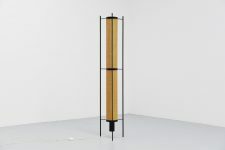 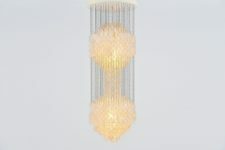 Nice large ceiling fixture designed by Luigi Caccia Dominioni for Azucena, Italy 1967. 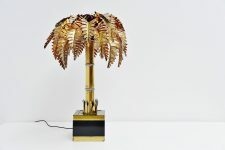 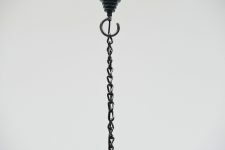 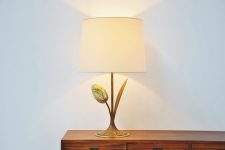 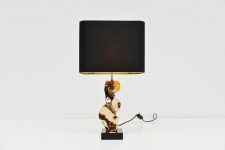 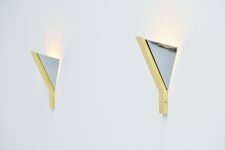 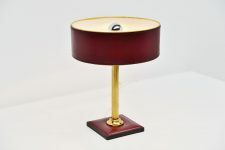 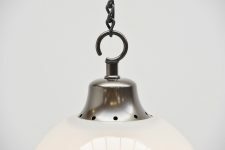 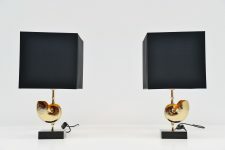 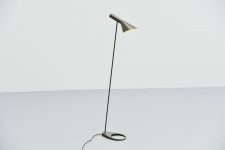 This lamp has a metallic painted chain and shade holder, large frosted glass shade. 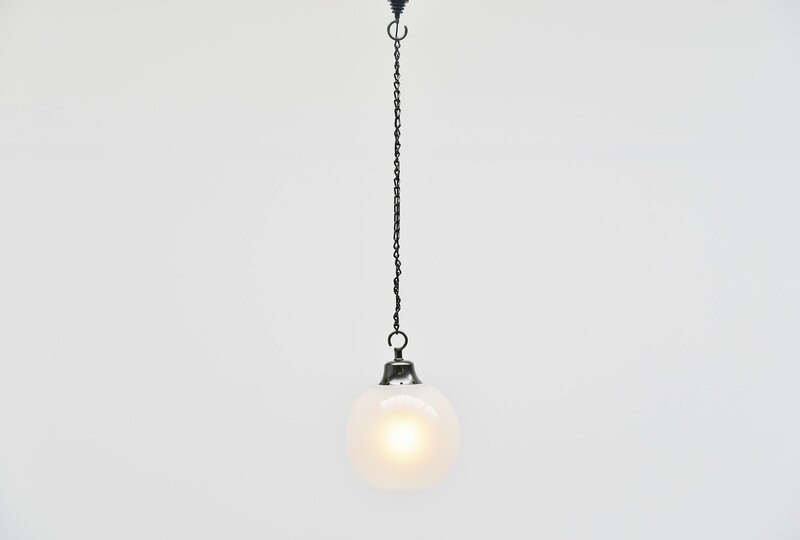 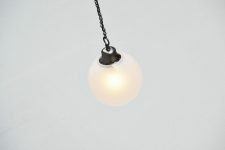 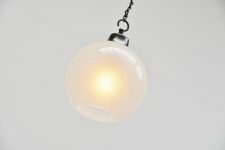 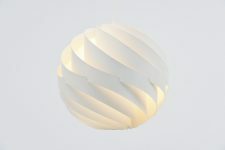 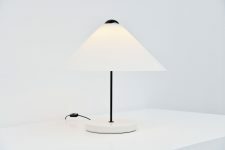 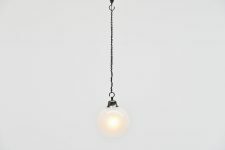 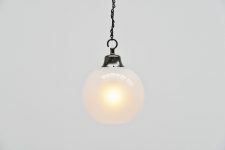 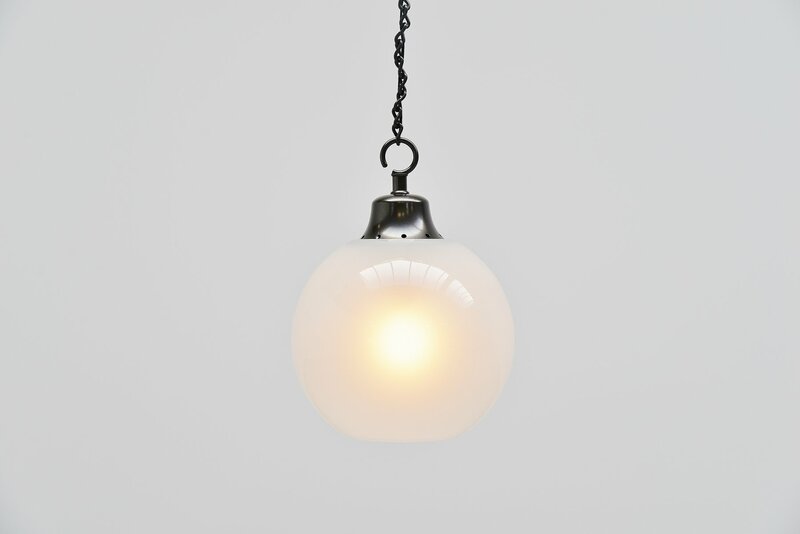 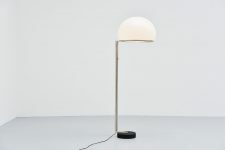 The ceiling lamp gives very nice and spherical light when lit and is very easy to hang. This uses a E27 bulb up to 100 watt. 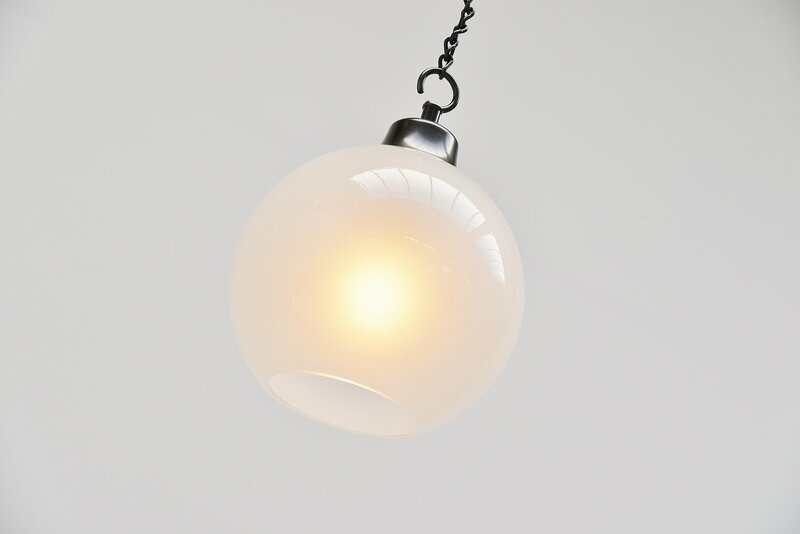 The lamp is in very good condition with minimal wear to the chain from age and usage but the glass globe is in perfect condition.